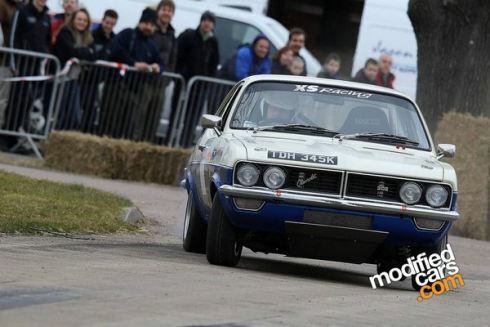 The Bremax wired, mighty Chevrolet-powered Can-Am of Mick Strafford will be heading to contest the fifth round of MSA British HIstoric Rally in Ulster. The 4.7-litre car will run at the Goodwood Festival of Speed this weekend and then the Cholmondeley Pageant of Power. �I know that there's a lot more to come out of the car with a bit more testing�, said Strafford.